What’s the best way to promote a small business? How do you get the word out about your business on a shoestring budget? Whether you are a small business or a startup looking for low-cost, effective solutions to publicize about your products and services, here are some quite inexpensive strategies that you can use to advertise your small business. We can bet that about 80% of your target customers might be Googling. Hence, you can’t overlook getting listed up in the right place where your customers are looking for you. So get your site geared up tow show up online on Google as well as on mobile devices. Find out the marketable keywords related to your products and services and optimize your page to get listed on Google in those keywords. With about a whopping 1.6 billion users (that’s a third of the entire number of people on the planet! ), Facebook is the place to establish a presence on in if you are looking for growth! You can start a Facebook page and use it to post photos, offers and discounts about your products and services. This way you also get to advertise without paying a single penny as well as connect with your customers. Once you have crossed the threshold of getting a significantly large number of likes on your Facebook Page or if you know that your posts are creating a good interaction among the audience, you can try using Facebook’s paid features. Depending on your goal, whether it’s getting more number of likes or more website clicks, you can boost your posts or pages using paid options to reach a large number of people. The catch is that you get to choose the target region and the type of audience you want to show your ads to. Paid Ads on Google which are created using Google AdWords can be a great way to show up online instantly in the keywords that people regularly use in search. 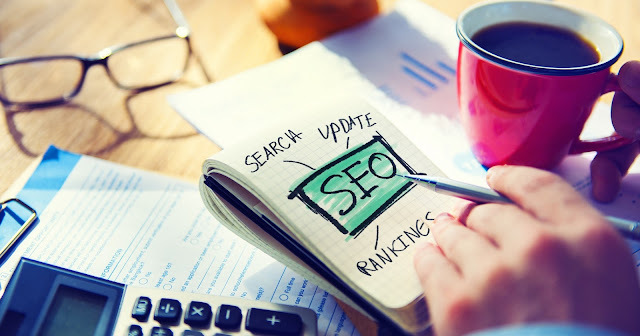 Since it involves setting up a bid rate and managing your budget full time, it’s suggested that you outsource it to PPC Experts who are qualified and trained to maintain multiple accounts in different niche. I don’t think I even need to say this, but I might get guilty if I didn’t mention the importance of some kickass content! If you yourself are able to create it, it would be great! (Free is, of course, great, right?) If writing isn’t your cup of tea, you can always consider the influential bloggers in your niche and contact them. Everyone loves Top 10 lists, Best Practices, Tips, Do’s and Don’ts. Here’s the ultimate content marketing checklist I created, so you can get started. We have also published the 10 quick editing tips to create awesome content, which can turn any garbage to gold. If your business does something that’s worthy of showing up in the news, never hesitate to report it in a press release. It can be your best media reference online and also generate publicity for your business at very minimal costs, with no fuss. There are dozens of press release websites online that you can take advantage of, including PRLog and Newswire. You won’t believe how mind-bogglingly huge YouTube is! It’s got over a billion users online (one-third of the world!) and every minute, more than 100 hours of videos are getting uploaded in here. For some of us, YouTube is that platform where we can watch movies on a holiday, how-to guides, reviews of new gadgets and smartphones or even watch normal people unboxing and reviewing them. So if you can shoot awesome instructional and “how-to” videos or create simple Vlogs relevant to your business offerings, you can market yourself without spending big bucks. Hire a film student to do it for you or you can even shoot it with an old iPhone. It doesn’t have to be a DSLR camera itself. Did you know that this micro-blogging giant has about 350,000 Tweets being sent out every minute? So not having a business profile on Twitter could be one huge mistake. Tweet, tweet and tweet about your products, new arrivals, offers discounts or simply about what made your day awesome. Give your favourite customer a mention and thank him for being so awesome with a 140 character message. That could be one sure fire way to getting a dedicated number of followers who could be your potential customers. As the stats mention, local searches lead 50% of the mobile visitors to visit shops in a day. And 68% of the people use the “Get Directions” or “Call” buttons shown on local listings on Google. Many of us drive down the road to your shop using the directions as shown by Google Maps. So, make sure you get listed locally on Google as well as on the local online directories like Yahoo! Local, Foursquare and so on. Recycle your blog posts and convert them into an eBook. Or transform your blog posts into infographics and Slideshare posts. Since picture-based posts are proved to have 600 times more engagement than text posts, infographics have even beat videos to be the most shared content on the internet. As for Slideshare, it’s known as the “YouTube of PowerPoint slides”. So you can transform your long form content into sales assets with slides in here. Besides another fun way to transform your content is by making a video tutorial about your products, DIYs and video reviews. 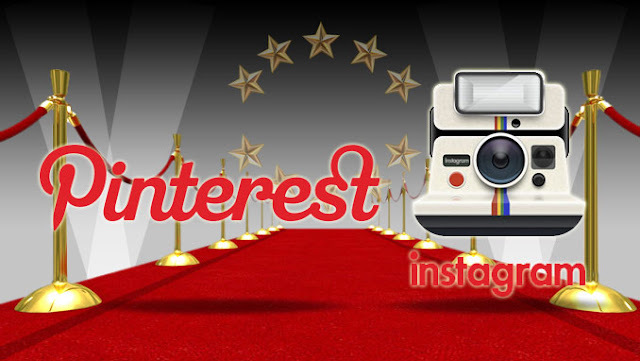 Pinterest is now the second social networking site in terms of growth, which is about 57%. Most of the Pinners in Pinterest are into art and craft and 88% of them are proven to buy the stuff based on the pins they see. Boasting billions of pins, this is where you as a business must showcase your products, especially if they involve food and drink, art and craft, home décor, DIYs, fashion, technology, cars, holidays and events. Same goes for Instagram, that’s booming with about 400 million users, 75% of which are located outside of US. With over 400 million members worldwide, LinkedIn is another professional network you should be having your profile in addition to Google, Facebook and Twitter. 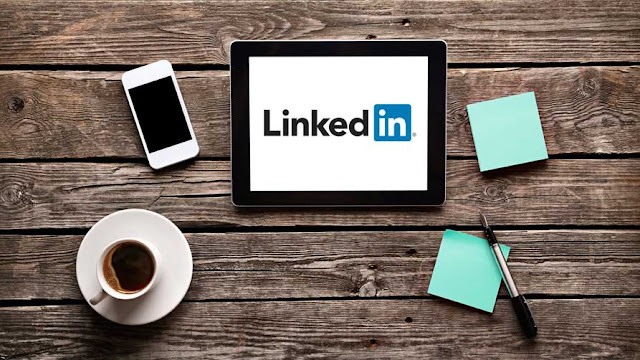 If you are a B2B company, LinkedIn is a great platform to connect with business users. LinkedIn Ads allow you to target your audience with characteristics like geography, demographics, job title, location or the LinkedIn groups they belong to. Being able to design an ad copy that’s tailored to the type of audience you are targeting, can help you achieve higher conversion rates and hence, better ROI. Get help from that creative, designer friend of yours and create compelling-looking flyers and get them printed at an inexpensive rate. Distribute them to the people walking nearby your shop doors, give them away to apartment complexes, your friends, fix them on as many cars and other vehicles as possible or just throw them around the street! Emails are a very cost-effective system to advertise your business, especially when you are adding a new product line or a service to your existing business. It can also be used to invite people to come shopping especially by sending them promotional offers or coupon codes. Build an in-house mailing list of your existing customers or from your Facebook and Twitter followers. Communicate with them by sending them out emails once or twice a month. Anything more than that could put you on the spam list. If you can cough up some money for a prize, you can get a large number of participants to follow you. They could be your potential leads! Organize online contests which centre on your product or services. Having a tight budget? Don’t worry, you don’t need to give super expensive prizes. Two tickets to a movie or a sporting event, a makeup kit or some back-to-school gear supplies like some fancy backpacks, markers or an art set could be attractive enough for getting a lot of participation. 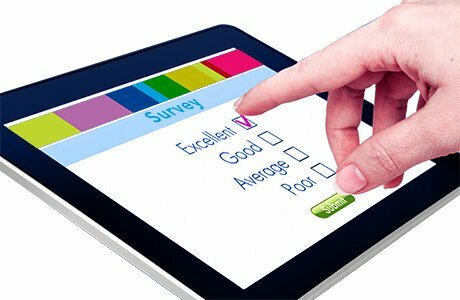 You can create interesting polls and surveys asking people to vote what they like best about your products, what motivated them to buy it. Offer them a discount or a coupon on completing the survey (as given by Kentucky Fried Chicken). You can also use these surveys to understand where they work, their age group and their income scale. You can also use the information to formulate your marketing campaign and also build a valuable email list of your potential leads. Go for a magnetic sign on your car or van, especially on the back of your vehicle. It is a very visible form of small business advertising. As your vehicle goes down the road, certain customers may copy down the address and phone number from it as they drive nearby. 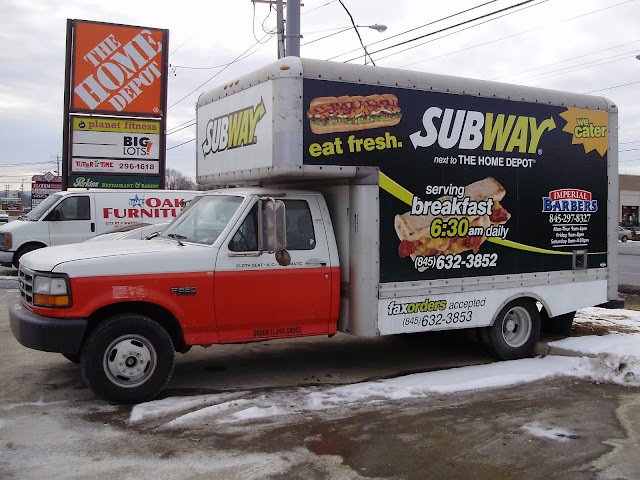 Transit advertising can help you reach a massive part of your target audience. 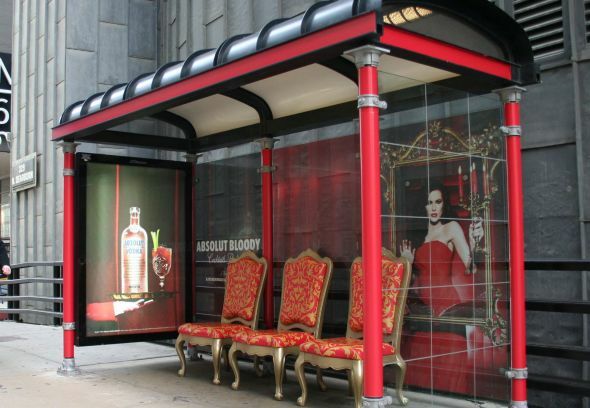 Get into an agreement with the local transport service to know more about the possibilities of advertising in benches and bus stops. Online reviews on sites like Yelp and Google can make or mar your business. If you are confident that your customers are satisfied, ask them to rate you and submit a review. As you receive more of the 4 to 5-star ratings on reviews online, you will be the business that everyone wants to buy from. It’s a powerful tool to increase your credibility and trust among people about your business. 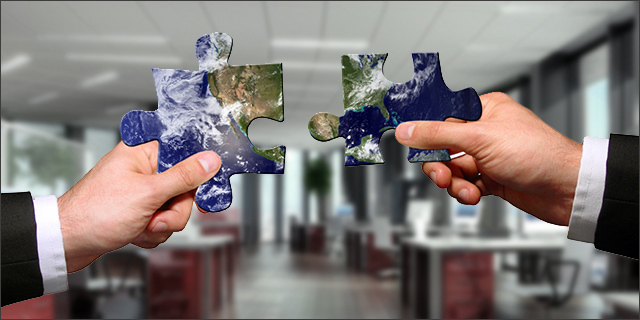 Expand your marketing outreach and surge your advertising power by joining forces with another business, that’s not your competitor. Get together and sponsor events together. This way you get to meet new people and expand your customer base. Add social media contests to the mix along with advertising your business quite a bit on each other’s websites too. 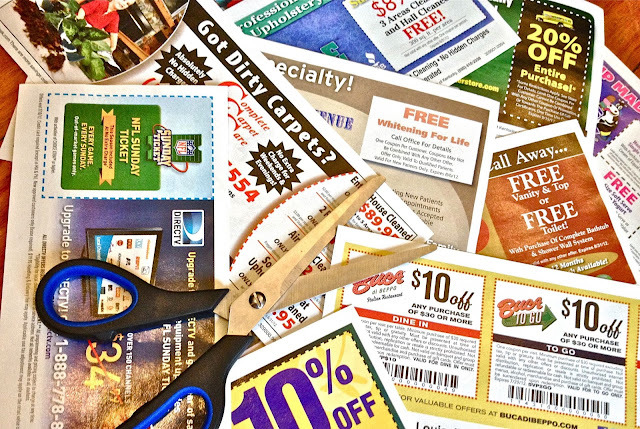 Once in a while, especially when it’s a festive season, send out coupons or promotional codes via emails, flyers and let people know that you are giving them some massive discount they need to make use of immediately. This sense of urgency can create a huge sales rush, so be prepared. Giveaways can also be announced especially for those loyal buyers or consumers of your products and services. You can organise a giveaway for people who make the biggest purchase or for people who sign up for your services in a given time limit. Online giveaways can be an awesome way to promote your site. To conclude, advertising is all about finding out where your customers are hanging out and reaching out to them then and there. Every niche has got an opportunity to promote its business online. The key is finding out that appropriate mix that works fruitfully for you and channelling your resources optimally for it. Have more ideas to promote or advertise your small business on a shoestring budget? Do you have an idea that we missed out here? Let us know about it in the comments below.